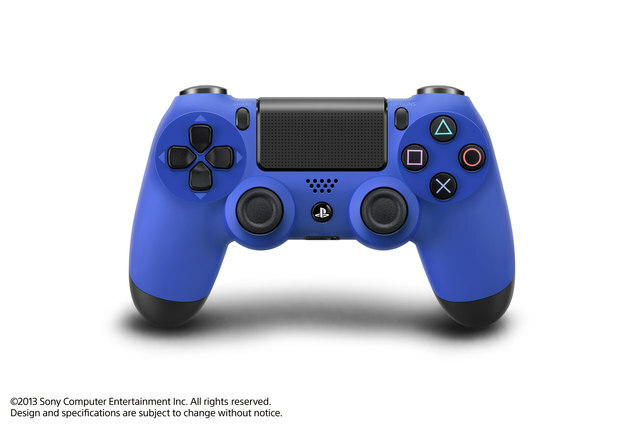 PlayStation 4 DualShock 4 controllers NOW IN COLOR ! Sony to offer Magma Red and Wave Blue DualShock 4 controllers at the launch of the console in Europe, and later in the year for North America. Sony has announced blue and red controllers for the PlayStation 4 at Gamescom 2013. Following the black controller designed to match the Jet Black finish of the PlayStation 4, the Magma Red and Wave Blue controllers will launch with the PlayStation 4 in Europe on November 29. The coloured controllers will release in North America later in 2013, Sony adds. 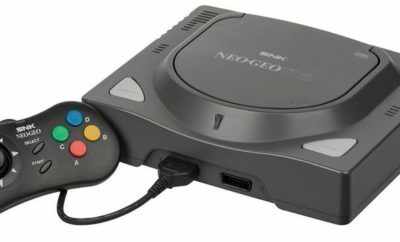 The recommended retail price for the coloured controllers is £54/€59/$59. “The two-toned look with the vivid Magma Red and Wave Blue along with black further enhances the stylish look of the DualShock 4,” said Sony said in a statement. Sony adds that it chose red and blue because they were two of the most popular colours for PlayStation owners. Which one you prefer Red, Blue, Black or some other color ?